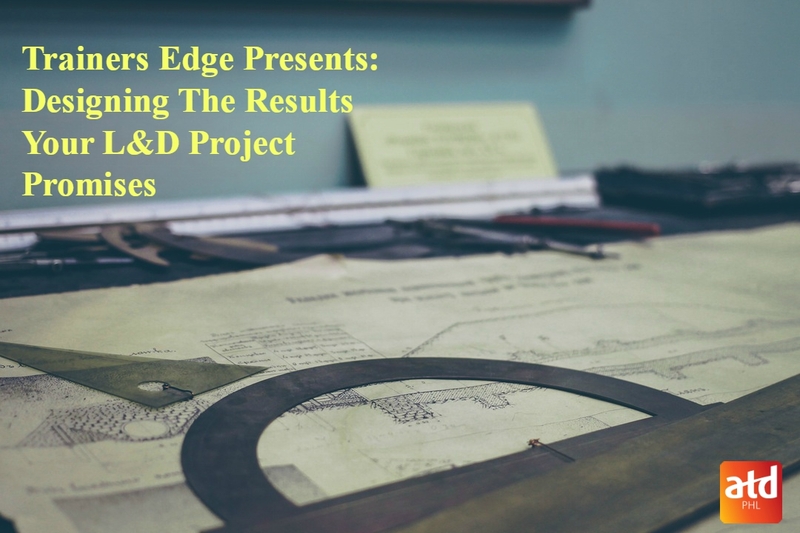 "Designing The Results Your L&D Project Promises"
Have you ever had a learning and Development project that did not deliver the results you or your sponsor expected? Have you been plagued by having to retrain individuals multiple times and still found your audience returning to old ways of doing things? Was the learning project not embraced and championed throughout the organization? If you answered yes to any of the above questions, the Trainers Edge SIG is here to help. As an instructional designer it is crucial to align and engage key stakeholders early in the design process. Building change and communication strategy into your project can improve your ability to meet expectations. Use a stakeholder map tool to understand the level of support and commitment to the project. Nancy Roggen MSOD is a HR Consultant with eXude and has more than 20 years’ experience in building corporate universities and creating effective learning and onboarding programs in the healthcare and life sciences industries. Nancy has been recognized for her work in creating the IMS Health Global Consulting and Services Curriculum as the company grew by acquisition. She was also recognized by American Hospital Association as for participation on the University of Chicago Hospitals Academy team who established one of the first corporate universities in an academic medical center.